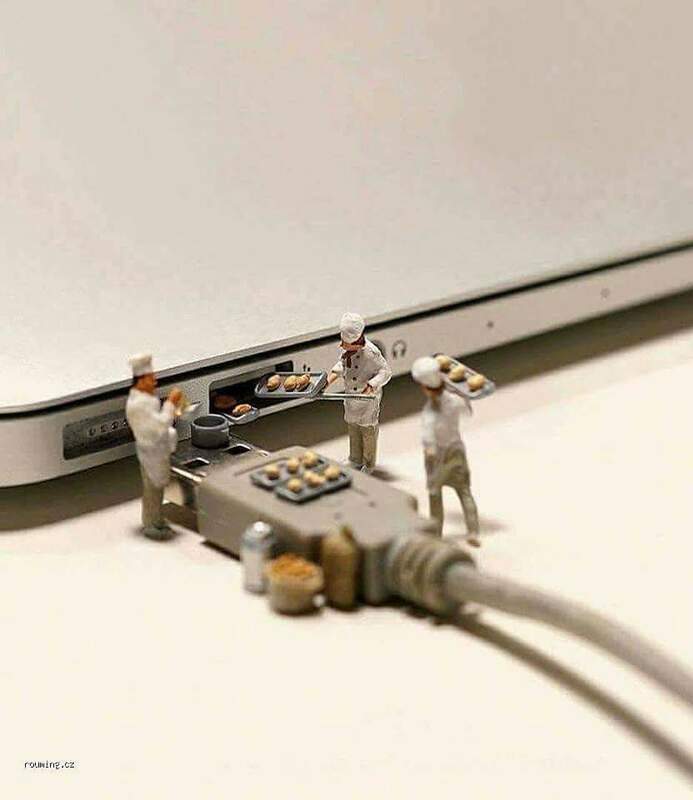 Garlicoin. 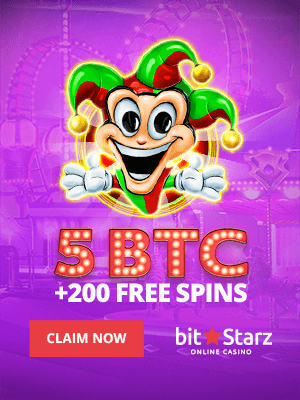 A new crypto that boasts of being exactly like any other, employing the latest copy and pasting technology to do just what other cryptos do, has launched recently to much fanfare, crashing reddit. Kids, all of them probably high school kids, and we have the evidence to prove it (none of this is in anyway serious. Plenty is satire, irony, sarcasm, or a mixture). Preaching the new religion with memebeat OR can I haz garlic please. We’ll give it to them though. They’ve managed to achieve in one month what Tron hasn’t been able to in god knows how long despite having a billions market cap. 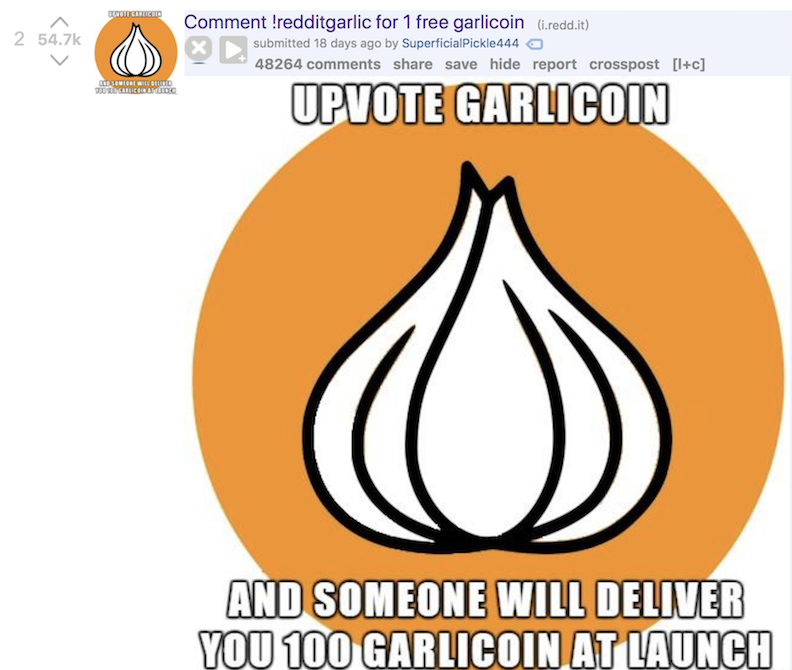 “On December 25, 2017, Reddit user u/DigitalizedOrange presented his dream to the newly-found Garlicoin community: to create a cryptocurrency to revolutionize the memecoin market. 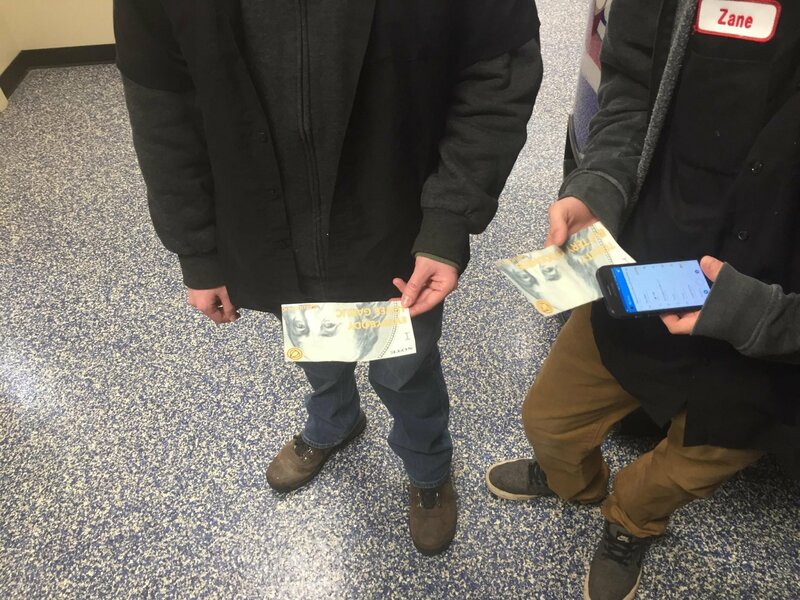 They had airdrops on social media and as you can see above that led to successfully hitting the very front page of reddit quite a few times. The power of memes. 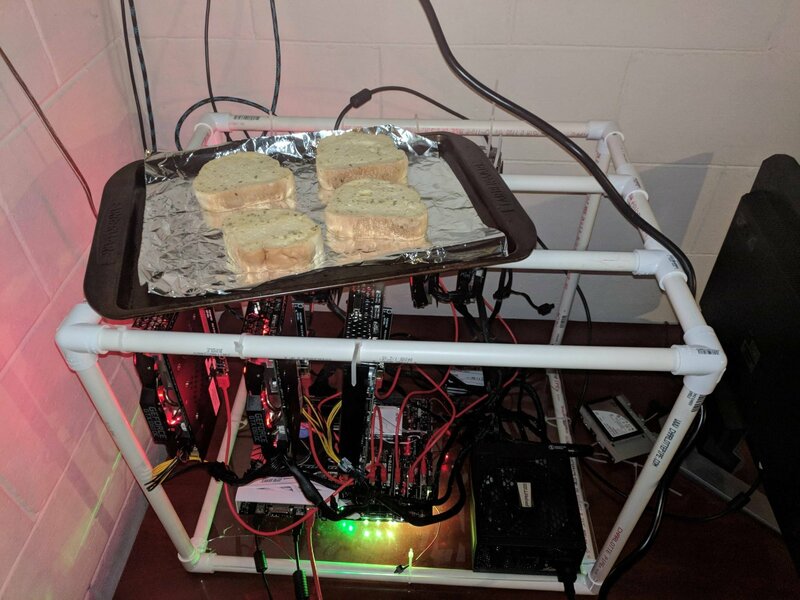 “Thanks to my desktop being used for mining 24/7, I’m stuck on my laptop, which isn’t good for gaming. 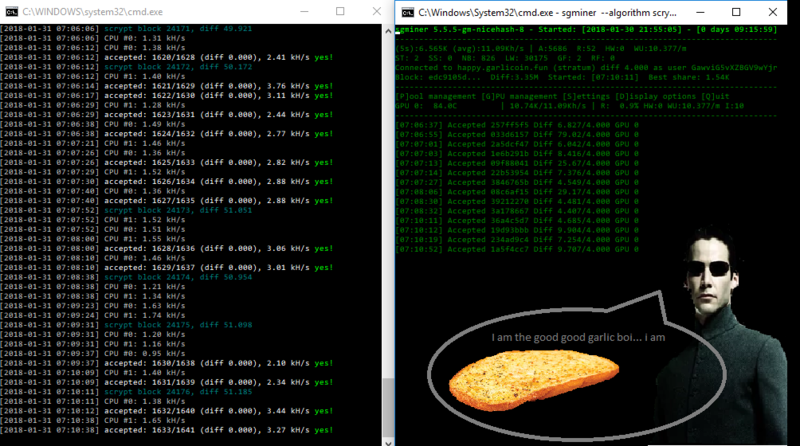 Garlicbread plots to take over the crypto world. Kids, with their miners and their gears and their memes. But underneath the fun and games, there’s plenty of learning. Instead of spending time figuring out how to set-up an addictive game, students might learn a tiny little bit of coding to set up a miner. And in that world they might see something very new and something quite underappreciated. How it all suddenly goes into action, how it moves across the screen at speed, how they’ve just commanded something to do work for them. And the memes are not without effort either, but with everyone now being an expert in photoshopping, image editors might be in far too much supply. In the end it is all a parody of sorts, which in the process might teach them to not invest any serious amounts, but only play money, stuff you can afford to lose. A parody of many things. Some 1,200 real people, have signed with their real name (we assume), a petition asking the US government to have domino’s pizza accept Garlicoin. Because as we all know that’s how you get new merchants. It is a parody of the government too, for how can anyone really regulate this thing when some kid in the basement can create an entirely new crypto system in just days. But, fundamentally, it is just a bit of fun with the sums involved at a market cap of only around one million dollars. And in this time of peace, a booming economy, and great prosperity, why should we not have a bit of fun? Fun, which in many ways can reveal far more truths than any upper lip statement. And yet, the nostalga is so real! 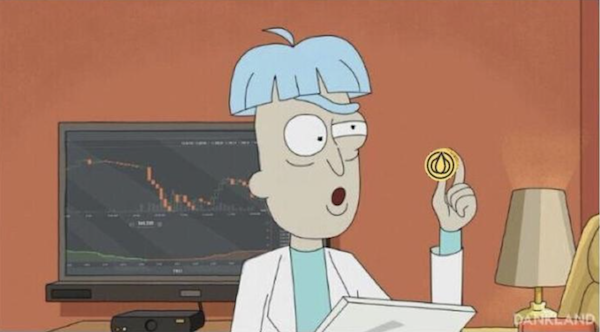 Garlicoin not only is an excellent choice for people to be introduced to cryptocurrency with hands on experience mining and trading, it also is so rich in memes and buttery garlicbread goodness that it is still fluffy and fun like dogecoin was prior to becoming so big.